Contel is the official provider of STOBER, Gear Units, Servo Motors and all Motion products which manufactures by STOBER. Contel provides services of designing, planning and installing motion applications at the customer location. 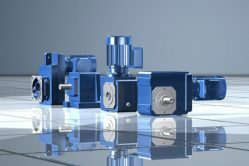 With a team of professional engineers who are responsible for application design, mechanical design and engineering, Contel is providing high quality solutions for motion application with STOBER products. 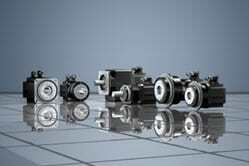 STOBER Company specialized in designing and manufacturing wide range of Servo Gear Units with low backlash as standard. STOBER Company also has a unique solution for Rack and Pinion Drives. Another unique and exclusive solution is the Geared Motors which gives the right answer for space saving thanks to the lack of adopter plate between the gear and the motor.